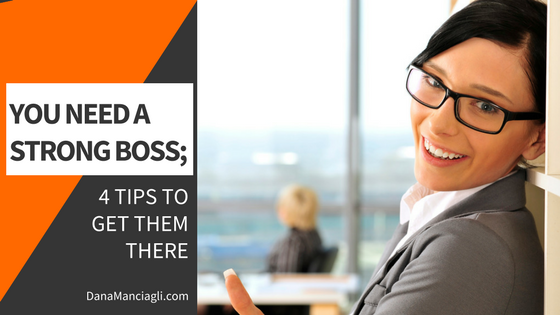 You Need a Strong Boss; 4 Tips to Get Them There. Even if you are being properly managed, at least one expert insists that it is still your responsibility as an employee to get the work done and do it well. You are expected to work longer, harder, smarter, faster, and better. There’s no room for downtime, waste, or inefficiency. You must learn and use new technologies, processes, and skills. 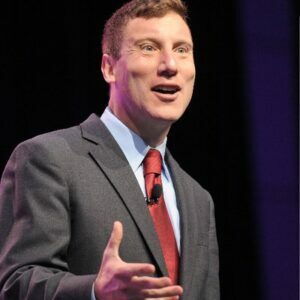 I spoke with Bruce Tulgan, founder of the New Haven-based workplace research and consulting firm, RainmakerThinking. 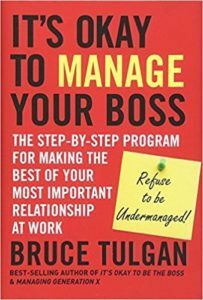 Bruce has researched management techniques and generational dynamics in the workforce for 23 years, and has written a number of books including It’s Okay to Manage Your Boss. 1) Determine the best way to talk to your boss. In Tulgan’s view, the fundamental key to any management success, whether managing “up” or “down,” is consistent quality communication. Because every person has their own unique preferences and tastes, it’s important to find the best way to speak with your manager and do it consistently. The most important things to remember to make each of these conversations successful are consistency, clarity, and discussing the step-by-step instructions or guidelines for your work tasks and responsibilities. 2) Understand what is really expected of you every step of the way. No matter how self-reliant, capable, and hard-working you may be, it’s impossible to do your best work without knowing the expectations. While some might think that empowerment in the workplace comes in the form of total autonomy and little supervision, Tulgan argues that real empowerment comes from clear guidelines. “You need to know exactly what you are expected to do. At the very least, you need to know the bare minimum requirements, the rules of conduct, and the outer limits of your discretion,” Tulgan says. 3) Assess and plan for what you need. Too many bosses will lay out an assignment or task without also outlining the specific resources you need, or how to get them, to get the job done. This kind of planning should be the first thing you talk about with your boss once you’re assigned a new task or responsibility, Tulgan asserts. Go over, with your boss, an inventory of what is currently available to you and what is not, what it will require or cost to obtain those missing resources, and if there are any potential “workarounds” in the event that you can’t get the resources you need. 4) Track your own performance, so your boss doesn’t have to. Documenting your own performance is one of the most effective steps you can take towards better recognition and reward from your boss. Tulgan argues that this is something your supervisor should be taking on themselves as good management, but if they are not, it becomes your responsibility to do it for them. “If you want to be considered meticulous and trusted by your boss, then you need a tracking system to document your own performance on a daily basis. You need a system that is simple, practical, and easy to use so you and your boss can stick with it,” he says. 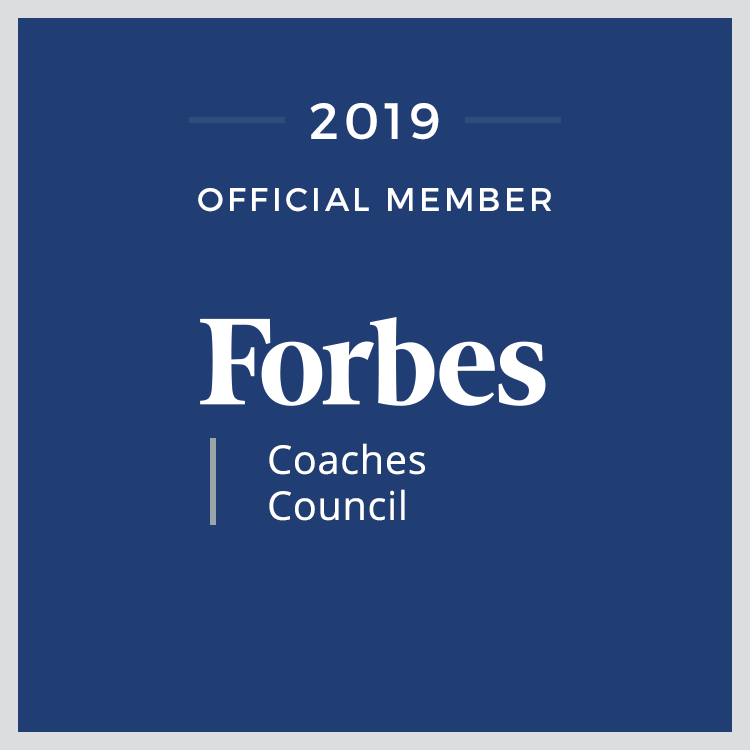 Follow these steps and work closer with your boss(es), and you will get more work done better and faster, run into fewer problems, solve problems more quickly, waste fewer resources, achieve greater success, and earn more credit and rewards for your effort.